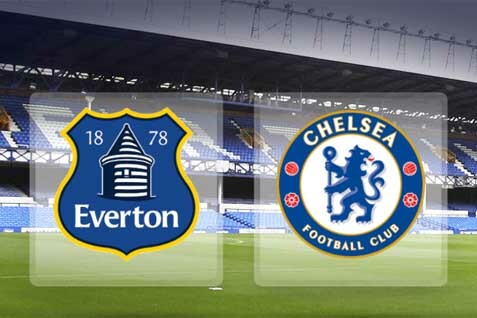 FA Cup: Everton v Chelsea – Chance of silverware on the line. 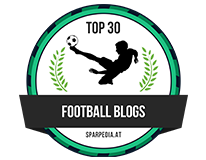 The 2015/2016 season may have been a write-off as far as defending our Premier League crown is concerned, but Chelsea still have a wonderful opportunity to pick up silverware and redeem some pride after what has been a disappointment in the league. Reaching the Quarter Finals of the FA Cup not only represents the quality that Chelsea still possess despite criticism that numerous players may have past their peak, but also puts them one step away from reaching Wembley – an achievement that few thought was possible when everything began to fall apart around Jose Mourinho. Travelling to Goodison Park to face Everton represents a tough task, and although the draw could have been kinder on us, we will have to be at our very best to secure our passage to the next round. Bookmakers.co.uk have the Toffees as slight favourites to win the tie, but with both teams relatively having little to play for in the Premier League, it could be an eye-catching tie between two teams who have a real go at one another. An open game where both teams attack each other may favour Chelsea, particularly as Everton have shown signs of weakness in defence this season despite the presence of John Stones who was the subject of strong interest from the Blues last summer. Losing a two-goal lead to lose 3-2 at home to West Ham illustrates their ability to implode when under pressure, although history would suggest that the Blues will not have it their own way at Goodison Park. Chelsea have only won nineteen of their previous eighty-one visits to the blue half of Merseyside, with the fantastic 6-3 victory during our title-winning campaign being our only victory in the three most recent trips to Everton. Some would argue that our passage to the Quarter Finals has been relatively straightforward and easy, but although the 5-1 scoreline against Manchester City in the previous round would point towards a superb performance from the Blues, Manuel Pellegrini fielded a host of reserve and youth team players which effectively denied fans of the wonderful spectacle that it could have been. There are certainly no complaints at our end, however, with Guus Hiddink having one eye on another FA Cup triumph as he continues to push Chelsea in the right direction by restoring confidence and belief back into the team. 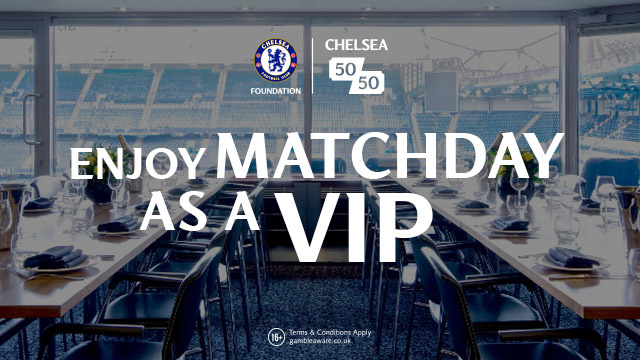 Those who choose to back Chelsea as slight underdogs to overcome the test that lies ahead at Everton make want to top it up with a William Hill bonus code provided on Bookmakers.co.uk, but it will take a strong performance to continue our fantastic unbeaten record in all domestic competitions since Hiddink came back to Stamford Bridge in December. Keeping former Blues player Romelu Lukaku quiet will be the main task facing us, with the Belgian continuing to progress into the top quality striker we all thought he could become. The 22-year-old is currently second behind Jamie Vardy in the race for the Premier League Golden Boot with eighteen goals to his name, and with Hiddink potentially without John Terry as well as Kurt Zouma, it will be up to Gary Cahill and Branislav Ivanovic to step up to the plate and nullify Lukaku’s evident threat. Aaron Lennon has also re-ignited his career following his move from Tottenham last summer, with the England winner likely to keep Cesar Azpilicueta on his toes throughout the game. Although Zouma joins Radamel Falcao in becoming a long-term absentee and Terry is rated doubtful with a hamstring injury, Hiddink will hope for better news on the injury front. Diego Costa, Pedro and Kennedy all have a chance of facing Everton if they are able to recover from their respective knocks, with Costa likely to be the one that Hiddink needs to utilise his presence and aggressive nature against a physical Everton defence. The Spaniard would certainly worth backing through a William Hill free bets offer to open the scoring, with Costa scoring four in his last four appearances against the Toffees. Roberto Martinez may have the luxury of being able to pick his strongest side, particularly if Tom Cleverley recovers from illness in time to be considered for selection. Tyias Browning and Tony Hibbert are Everton’s only injury concerns, but they have not been missed in defence as Everton managed to beat Dagenham & Redbridge, Carlisle and Bournemouth on the way to facing Chelsea without conceding a single goal. This may illustrate the task that lies ahead for the Blues, but with the FA Cup trophy within touching distance, the time to deliver is now.